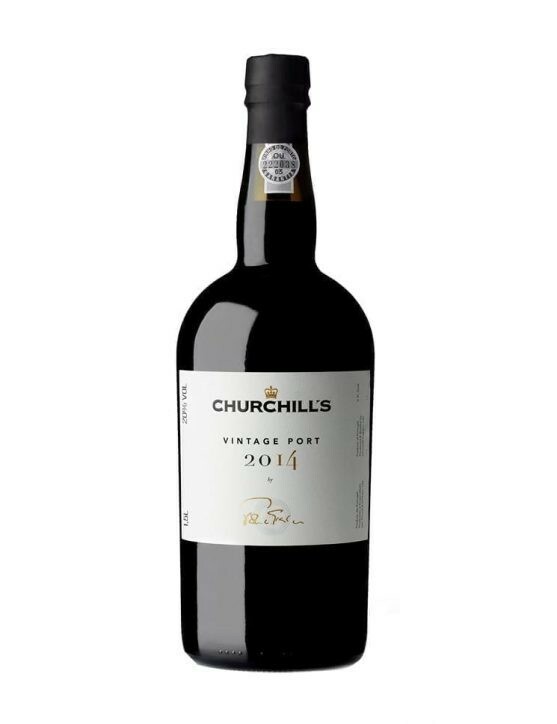 Um vinho acessível e leve cujo consumo pode ser feito aquando da sua juventude, sendo um ótimo acompanhante para queijos ou chocolates. 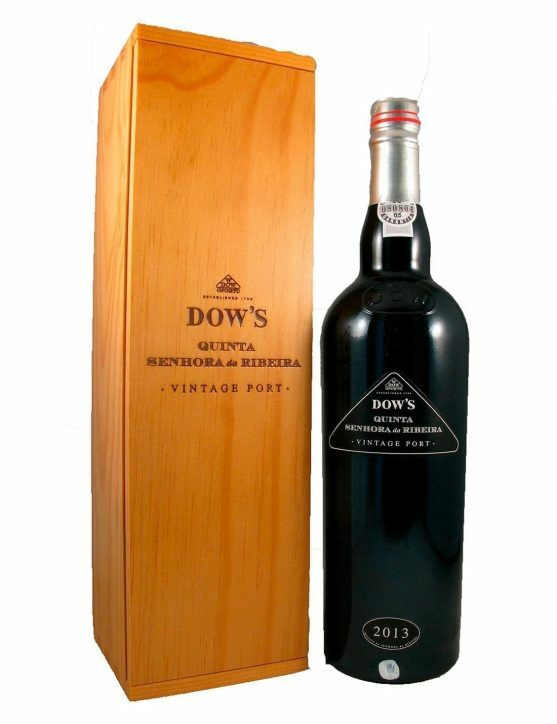 With a dark and intense purple color and opulent floral notes of violets and roses, Dow's Quinta Senhora da Ribeira Vintage Double Magnum 2013 can surprise any Port wine lover.On the palate has flavors of ripe fruit, with a remarkable balance and a perfect flavor provided by powerful and elegant tannins. 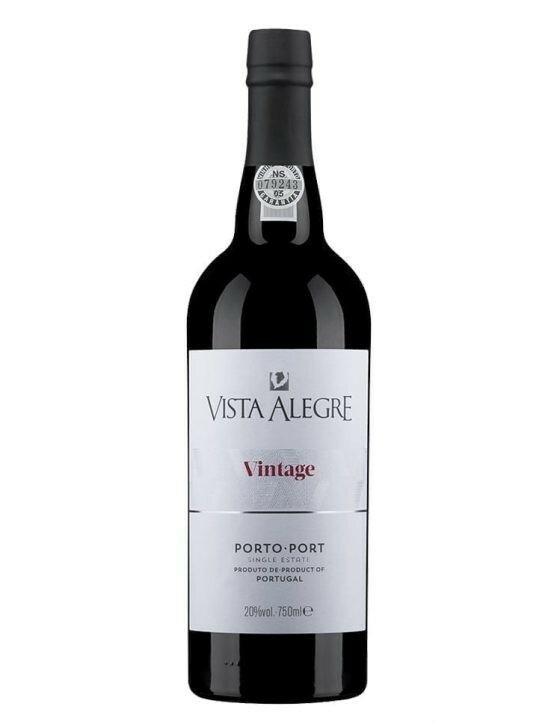 Um vinho cheio de vida, complexo e muito longo com um aroma a fruta madura, violetas e especiarias que o caracterizam. 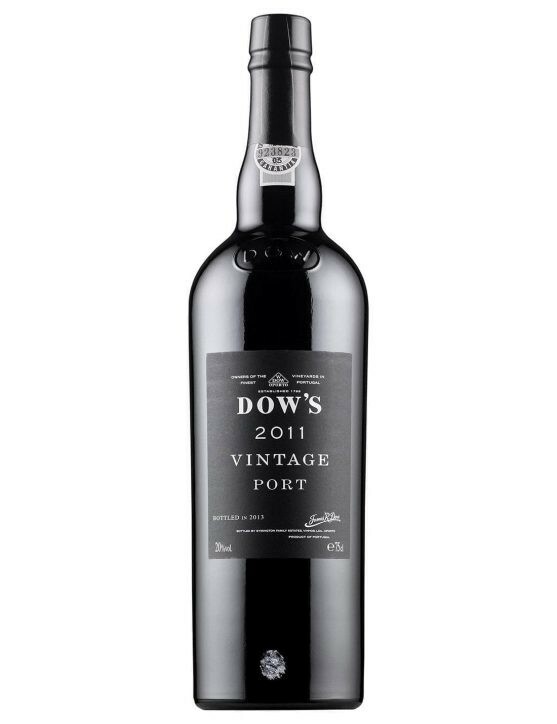 Dow’s 2011 Vintage is a dense and dark ruby color wine, whose flavor combination of plum, black cherry, violet, lavender and licorice, provide it a perfect and durable finish. Its magnificent quality gave it the award of 2014 Best Wine by the highly respected magazine Wine Spectator that distinguished it has the best among the 18.000 samples evaluated by the tasting team, with an impressive score of 99 points. 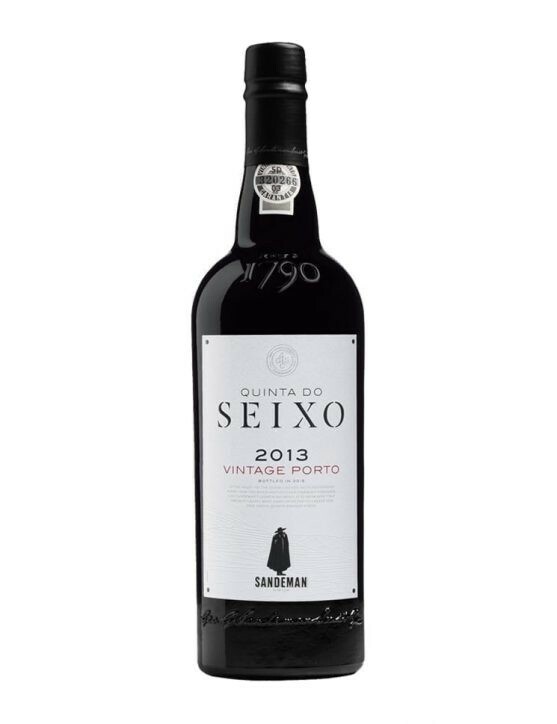 Sandeman Quinta do Seixo Vintage 2015 reveals a very dark, almost opaque color. 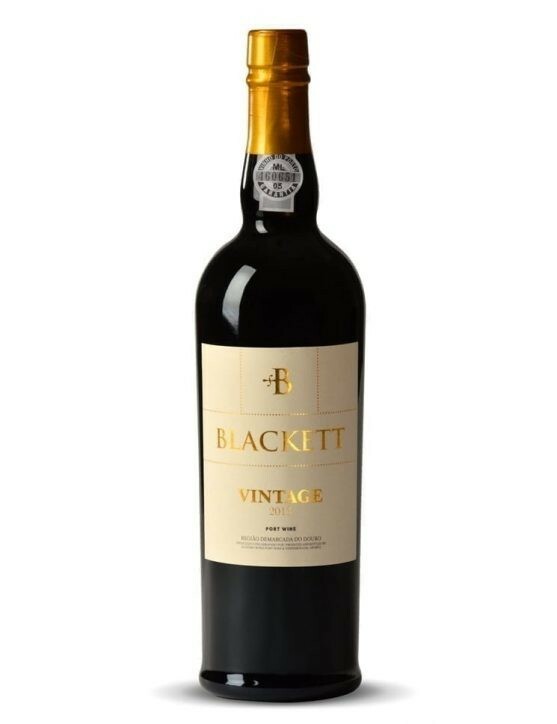 In the nose, it is possible to feel aromas of great intensity especially balsamic notes of resin, cedar, tobacco box, spices such as pepper, cloves and ginger, and a slight presence of chocolate notes. 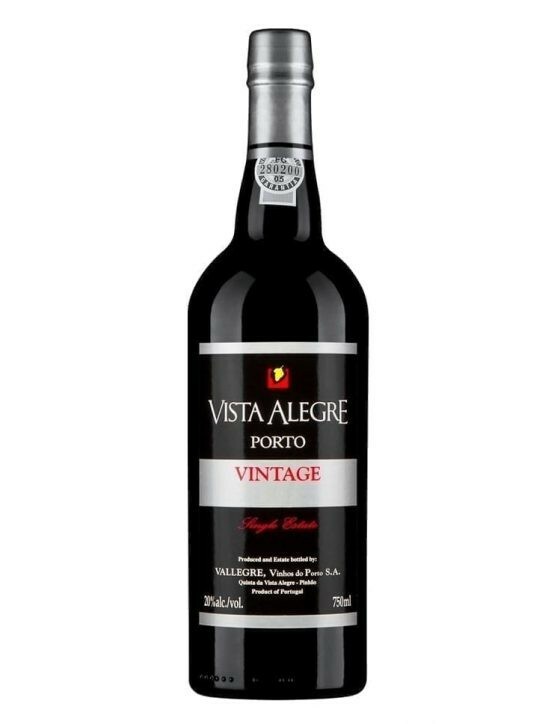 In the mouth is a full-bodied Port, with firm and powerful tannins, a well integrated acidity, being possible to feel the presence of spicy and resin notes. The finish is long, elegant and persistent. 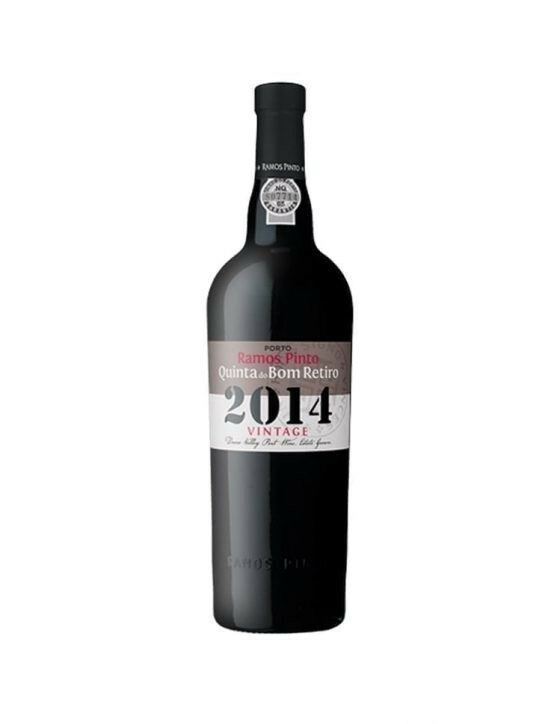 With an intense reddish ruby colour, Ramos Pinto Quinta do Bom Retiro Vintage 2014 Port is a wine that, in the nose, has seductive aromas where it stands out fragrances of wild berries such as blackberries, perfectly balanced by delicate floral notes of lavender, violets and spices like back pepper. 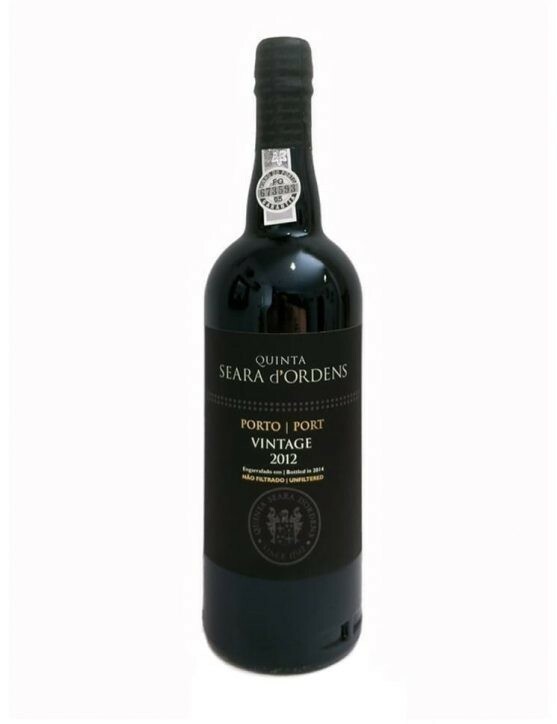 In the mouth, it is a fresh and elegant Port, with flavours of black fruits, such as blackberries and plums, soft coffee notes and slight nuances of pine tree. 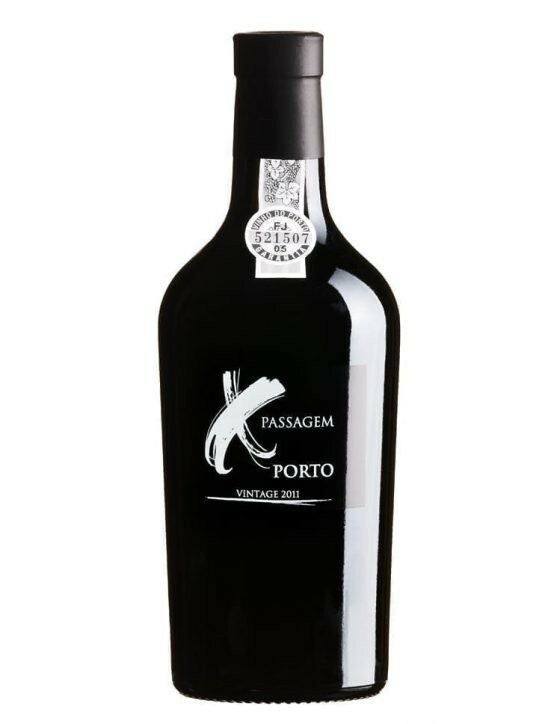 In the mouth, the tannins are fresh and silky, providing a long and irresistible aftertaste. 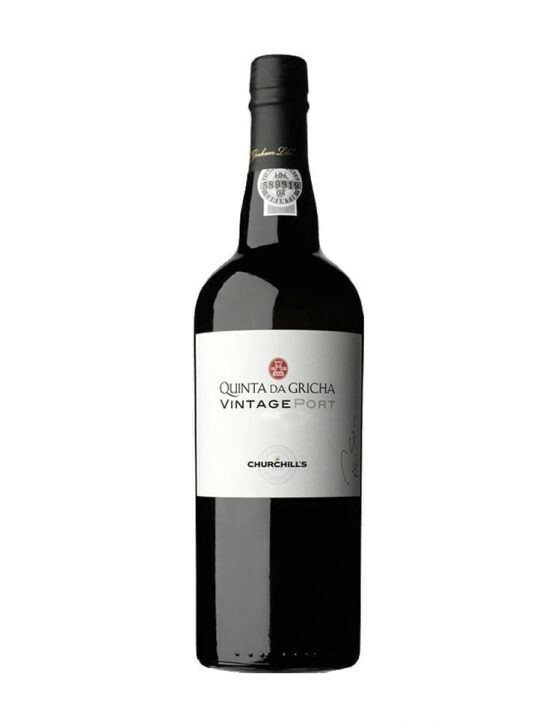 Built in 1976, Quinta do Vallado is one of the oldest and most prestigious houses in the Douro Valley. 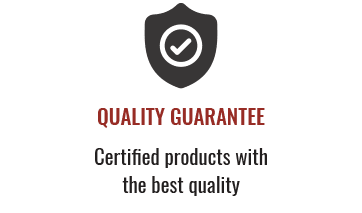 With nearly 200 years of history, the Quinta do Vallado has shown over the year’s magnificent wine production. 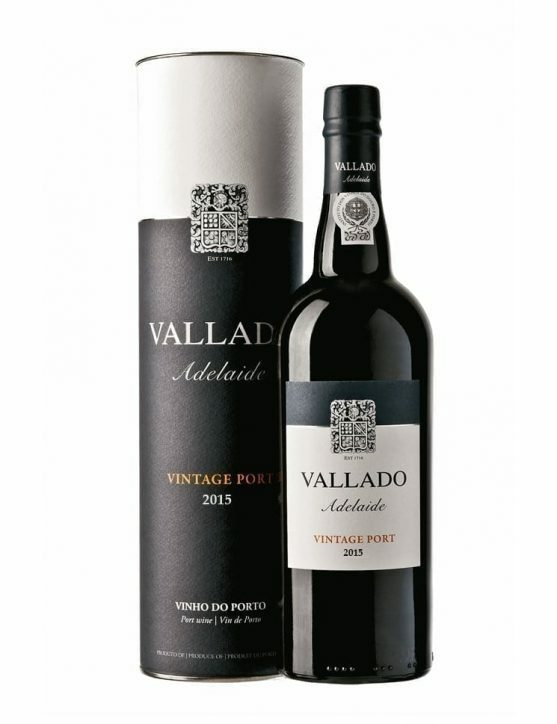 The latest is this Vallado Adelaide Vintage 2014, a wine that surprises by its intense aromas of ripe fruit and soft tannins, providing a lasting finish. 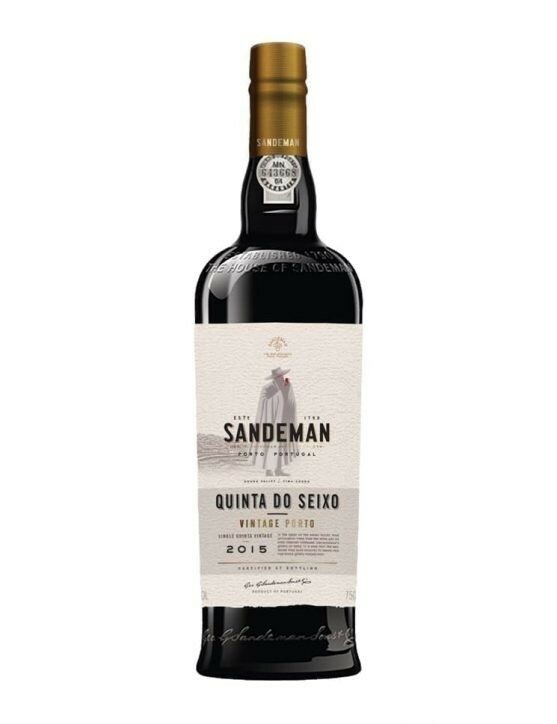 Sandeman Quinta do Seixo Vintage 2013 presents a deep purple color, almost opaque. 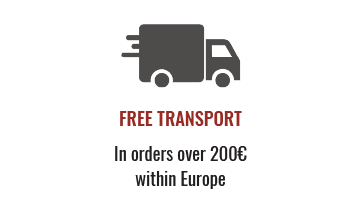 In the nose, reveals intense aromas, especially of cherry, raspberry, plum and blackberries, some notes of spices like pepper and nutmeg, and a touch of resin and cedar wood. 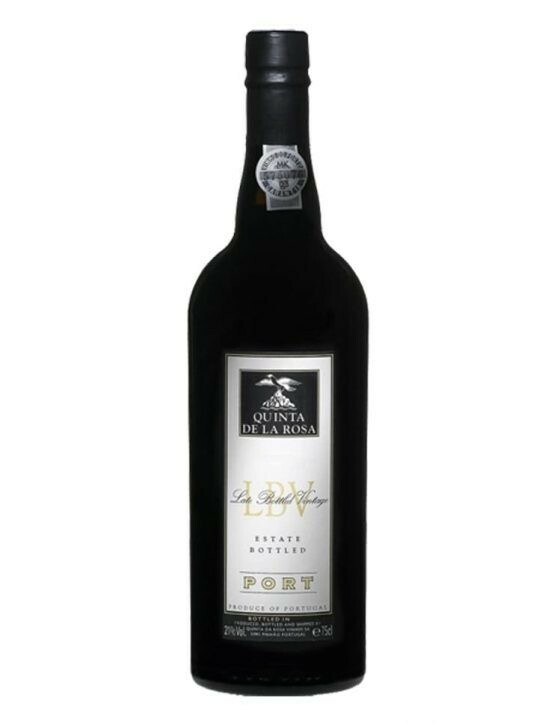 This Sandeman is a structured Port, with firm tannins, a balanced acidity and presents flavors that resemble the presence of red fruits and spices. 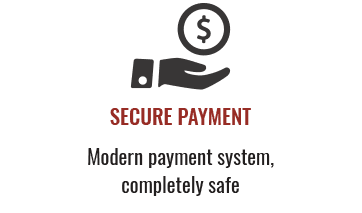 The ending is long and persistent. 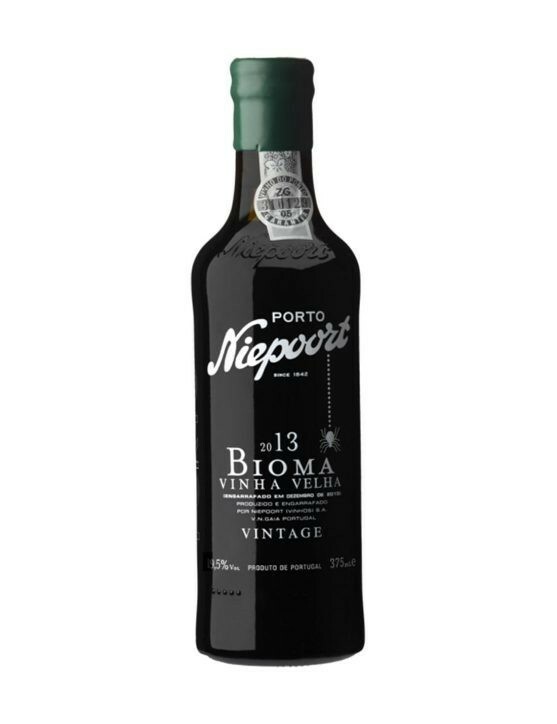 With a dark purple color, Niepoort Vintage Bioma 2013 leaves present in taste the magnificent flavor of dark red fruits, especially black plums and blackberries.The firm grainy tannins give structure to the wine, which leads to a grainy finish, but not aggressive. 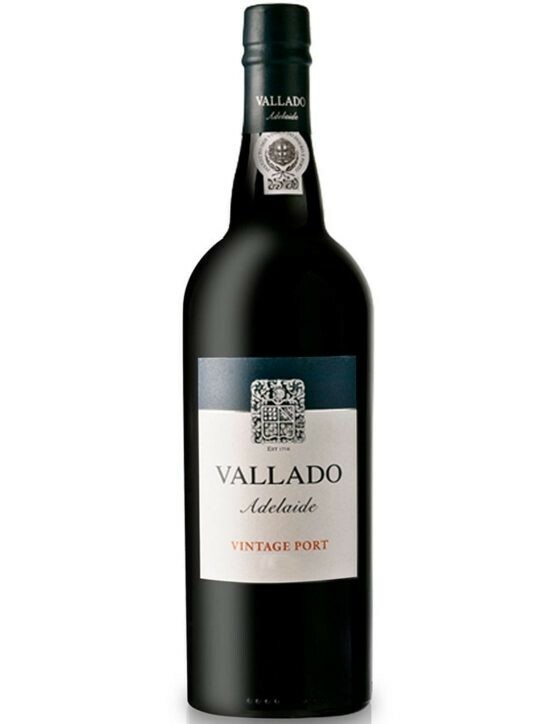 With an opaque red colour, the Vallado Adelaide Vintage 2015 presents intense aromas of black fruits, perfectly balanced by soft notes of slightly bitter chocolate. 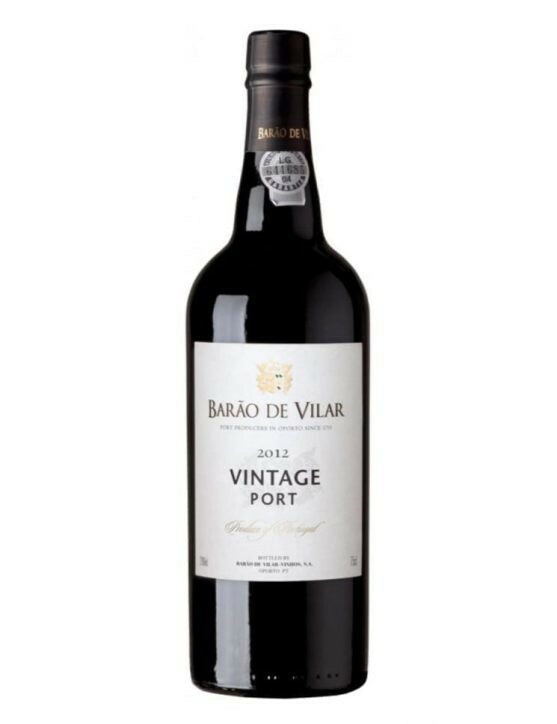 On the mouth, is a full-bodied Port, with excellent structure and complexity, ripe yet smooth tannins, therefore a very fresh and velvety wine in the mouth. 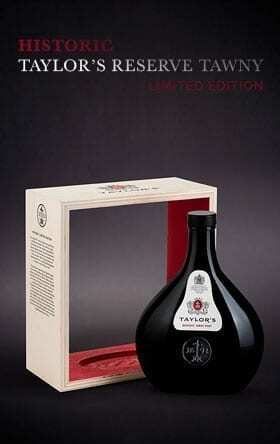 The aftertaste is long, persistent and leaves delicate notes of chocolate bonbon and ripe fruit on the palate. 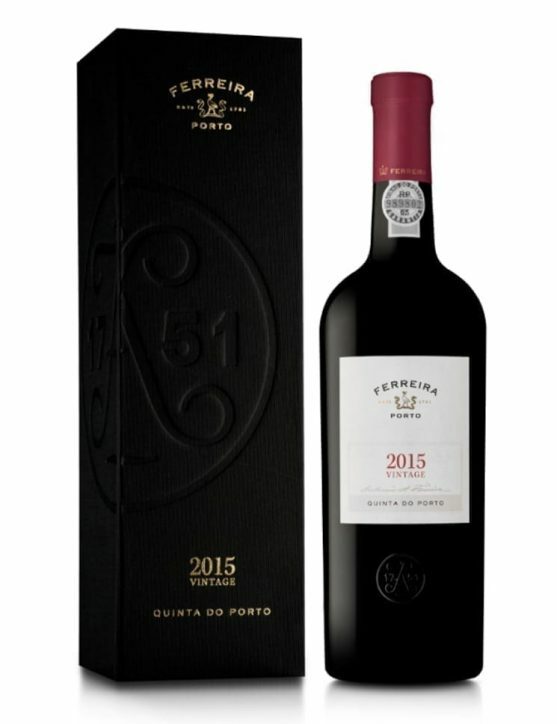 This vintage was produced with grape varieties of old vines (60%) and grapes of Touriga Nacional from the Quinta do Vallado, being placed to age for 20 months in stainless steel tanks, always with the guidance of the house winemakers Francisco Olazabal and Francisco Ferreira. 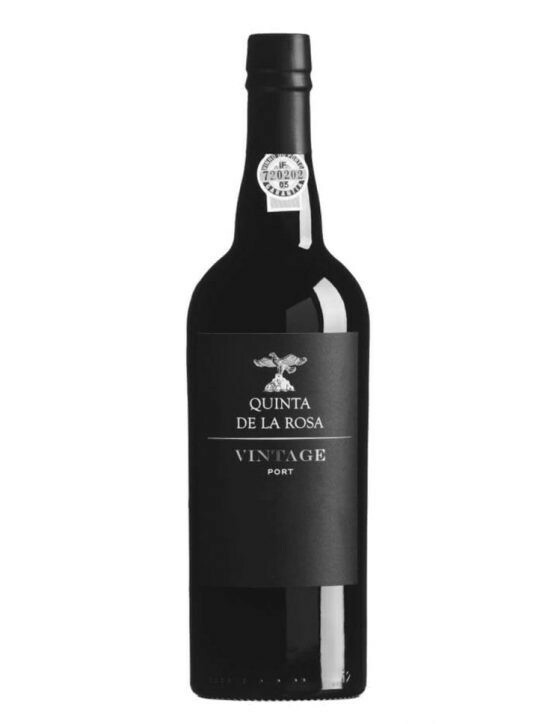 Um vinho muito aromatizado, dominado por toques de cereja e um pouco de picante.